All the gameday information you need in one place. With limited parking around the stadium, our suggestion is to find alternative transportation methods on April 13, and fortunately for you, we've put together a fairly comprehensive list of options. The clear bag policy serves two key purposes: it ensures better safety at the stadium on gameday and it streamlines the arrival process. To limit traffic congestion around the stadium on gamedays, it’s recommended that you sort out a parking solution before heading to the stadium. We’ve lined up a number of options to help you out with this. One thing you won't want to forget on gameday is your phone. 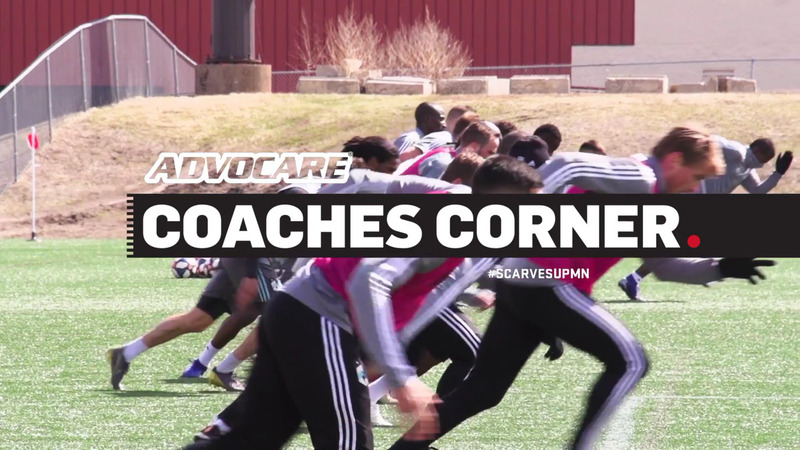 Minnesota United has gone 100 percent digital for the 2019 season and beyond. Find your seat, then find the best gate to enter through to make it to your seat quickly! Following a successful road trip to open the season that saw Minnesota United collect nine points from five games, the team at long last will open its new permanent home in Saint Paul, Minnesota, this week as it faces New York City FC at Allianz Field. 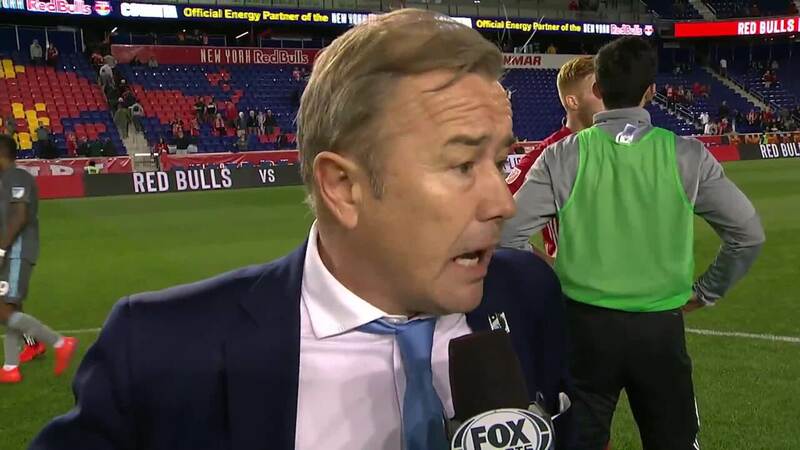 Head Coach Adrian Heath praises his squad for their efforts against New York Red Bulls last week and looks forward to playing in front of the home fans at Allianz Field. Presented by Advocare. Minnesota United has teamed up with Ebbets Field Flannels, the American vintage athletic apparel brand, for a limited edition capsule collection that drops on Friday, April 12 in celebration of the Allianz Field Inaugural Home Opener. Romario Ibarra breaks down his game-winning goal against New York Red Bulls last weekend. Whatever Minnesota throws at it, Allianz Field is prepared to handle it and be ready to go for kickoff at 4:00 p.m. on Saturday. 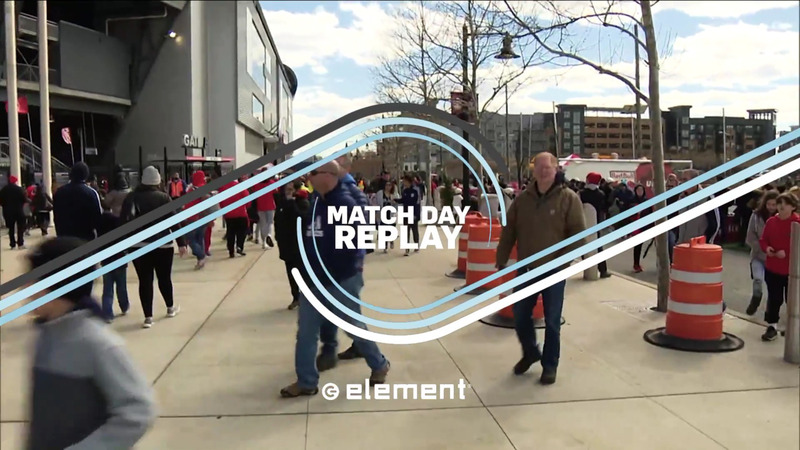 Go inside the Loons' 2-1 win against New York Red Bulls in this week's Match Day Replay. Presented by Element. It's the first double gameweek of the Fantasy MLS season! 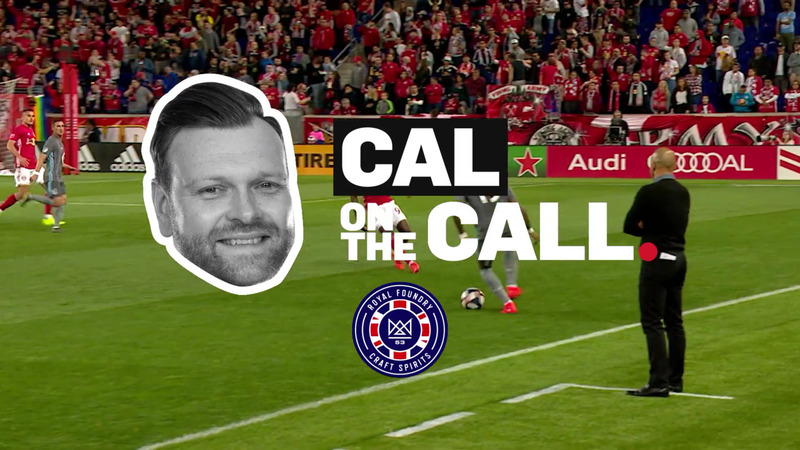 Callum Williams delivered two great goal calls in Minnesota's 2-1 win over New York Red Bulls. Presented by Royal Foundry Craft Spirits. Defender Ike Opara and goalkeeper Vito Mannone have been named to the MLS Team of the Week for Week 6 of the season. Both Opara and Mannone are making their first appearances on the team since joining MNUFC. Minnesota United stood up to the New York Red Bulls’ best efforts and taking advantage of their opportunities to head into their inaugural home opener at Allianz Field with a 2-1 win and nine points in five road games. All the top plays from Minnesota's 2-1 win over New York Red Bulls. 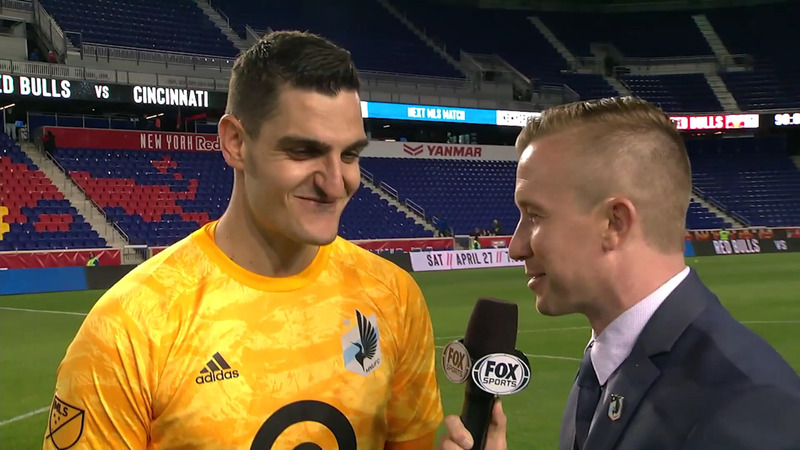 Goalkeeper Vito Mannone put on an amazing display of goalkeeping against RBNY, and talked about the team's success after the game with Jamie Watson. 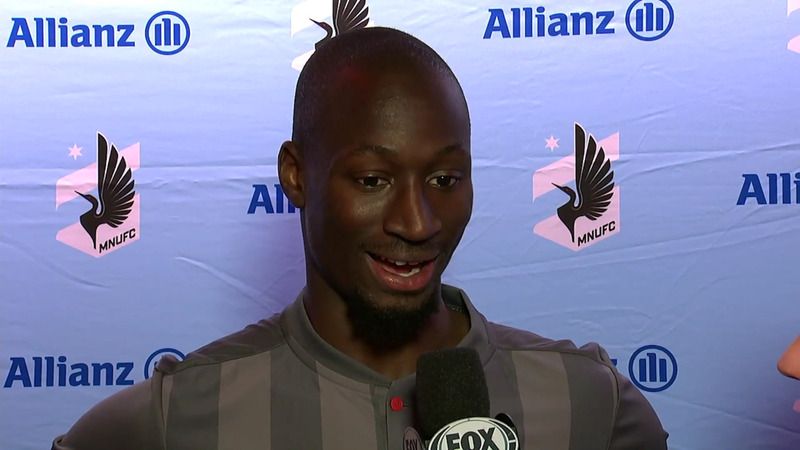 After putting on a solid defensive performance against Red Bulls, Ike Opara talks with Jamie Watson. Adrian Heath chats with Jamie Watson following Minnesota's 2-1 win over New York Red Bulls. Here's what the team had to say following the win against New York Red Bulls.